NEW HOLIDAY VEW SHIRTS ARE IN - COME SHOP AND SAVE!!! 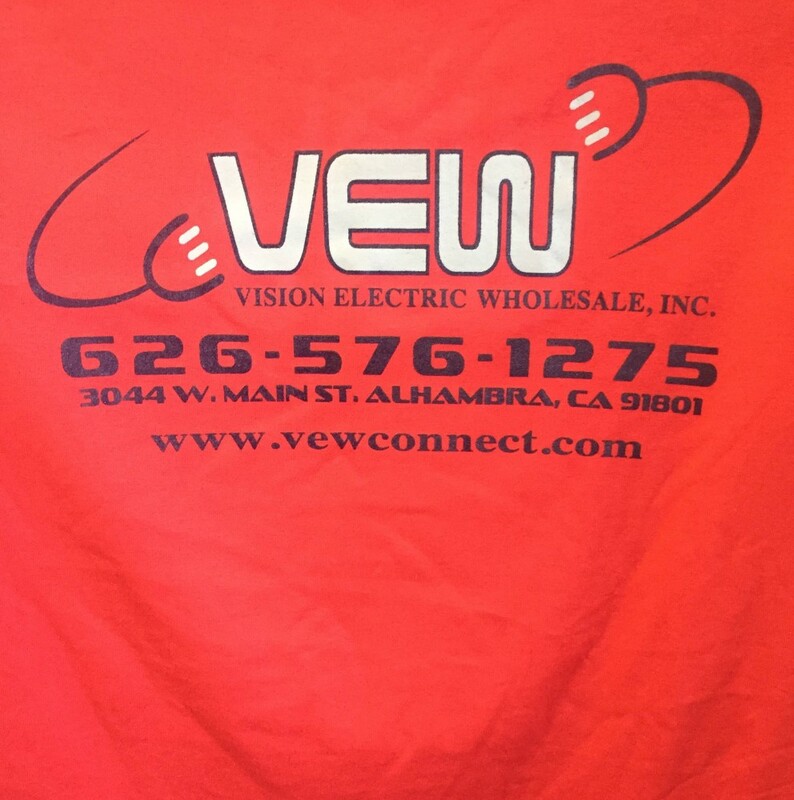 Stop on by to receive a VEW holiday shirt. 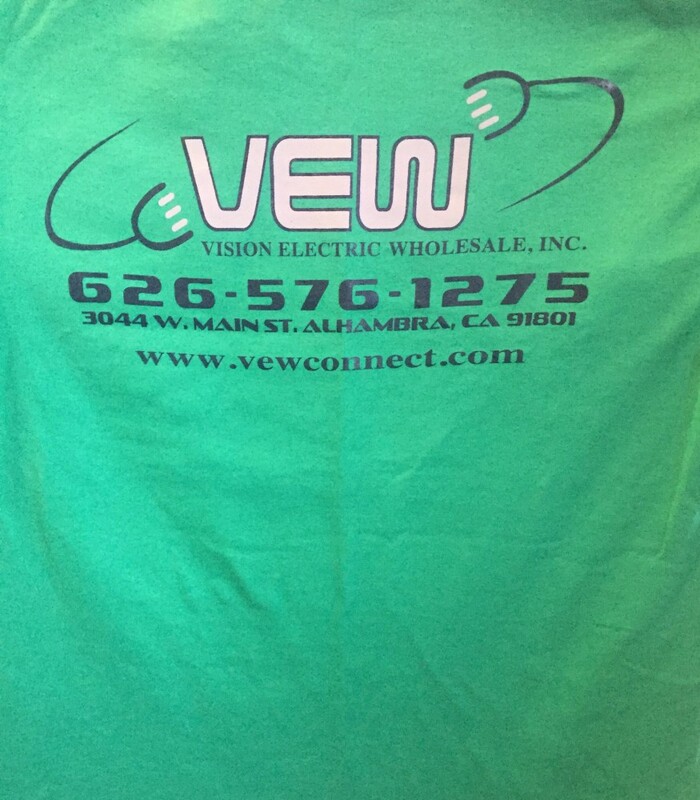 Spend $1,000.00 or more and you will receive a Red or Green VEW shirt. Wear your new VEW shirt on your next in-store visit and you will receive 2% off your purchase. VEW is a woman and minority-owned business. Copyright © 2019, Vision Electrical Wholesale, Inc.